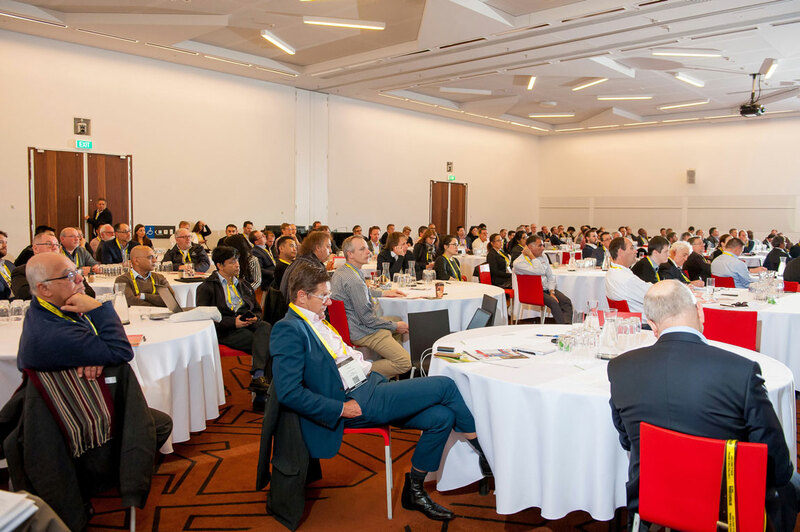 Ligman, together with Efficient Lighting Systems (ELS), are Gold Sponsors of the 2018 Australian Smart Lighting Summit taking place in Melbourne on the 11th and 12th September. 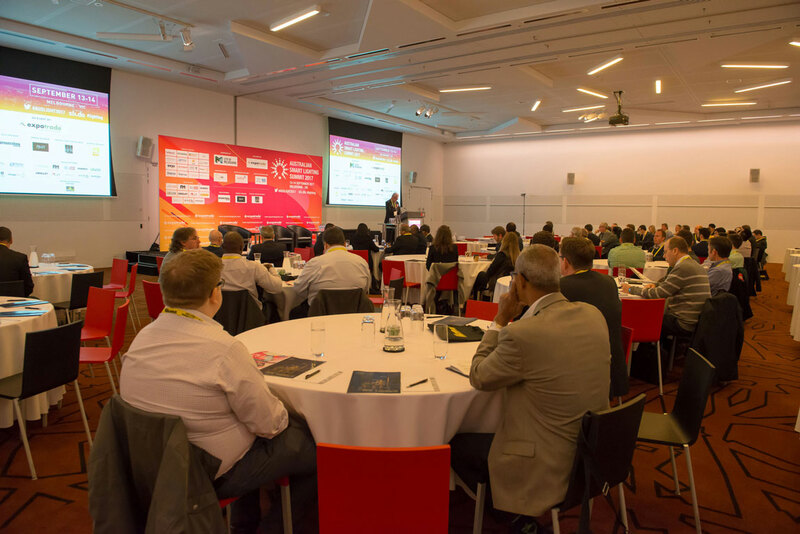 This year’s summit will be its sixth edition and through the experience and drive of the organisers; Expotrade, it has grown year on year to become now the leading event in Australia for sustainability and efficiency in lighting with a strong focus on the outdoor urban realm and street lighting sectors. Australia, with Melbourne one of the cities at the forefront, have been leading advocates for providing better public lighting and this summit has seen many important local and international topics discussed seriously and professionally over the years and all sides of the industry including local government representatives regularly speak and attend. 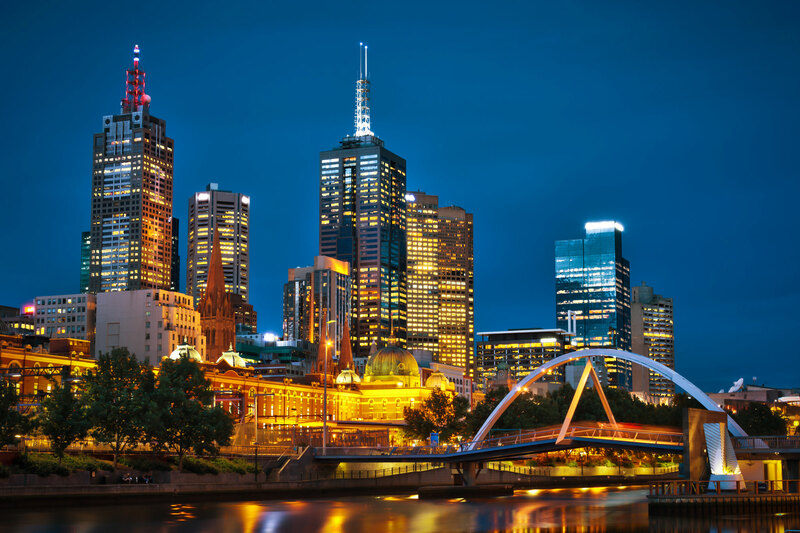 Indeed, the City of Melbourne officially endorses the in the event and it is additionally supported by the Municipal Association of Victoria and the IESANZ.As in recent years, the 2018 summit is taking place at the Melbourne Convention & Exhibition Centre and this year’s event has been tailored to reflect an all-inclusive range of topics prevalent to public lighting; including but not limited to, human centric lighting, funding opportunities, connected lighting, smart pole technology, sustainability and street light replacements. LIGMAN with ELS are delighted to be supporting the summit this year as one of the leading sponsors and to have the opportunity to network and meet new people, old friends and peers, discuss all things lighting and exhibit some of our exciting new product ranges and technology. Additionally, LIGMAN’s Global Design Director; Martin Valentine will be speaking as part of the programme and will give a presentation entitled ‘Missed Opportunities within the Public Realm’; looking at how all too often night-time pedestrian areas get treated with less care and precision for their lighting as compared to most street lighting design and how a change in focus and practices can reap benefits to all. Martin will also participate in a panel discussion with the intriguing subject of ‘Intelligent Lighting – Traditionally Designed Lighting Units with A Modern Twist’.